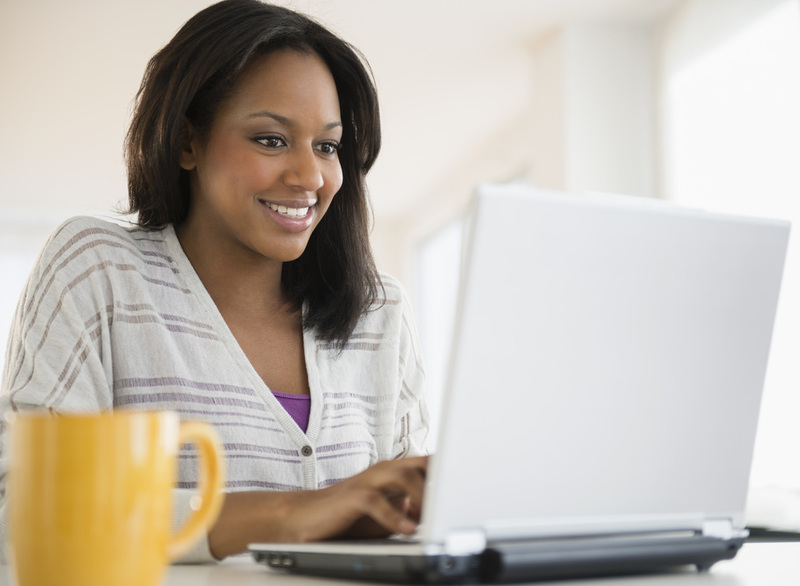 We offer individual counseling at affordable rates. We created services with the caregiver in mind, and so our counselors come to your home or a location near you. 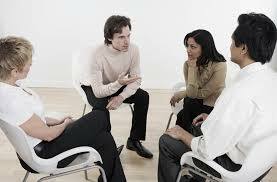 We provide staff support groups to assist with debriefing, burnout prevention and building morale. 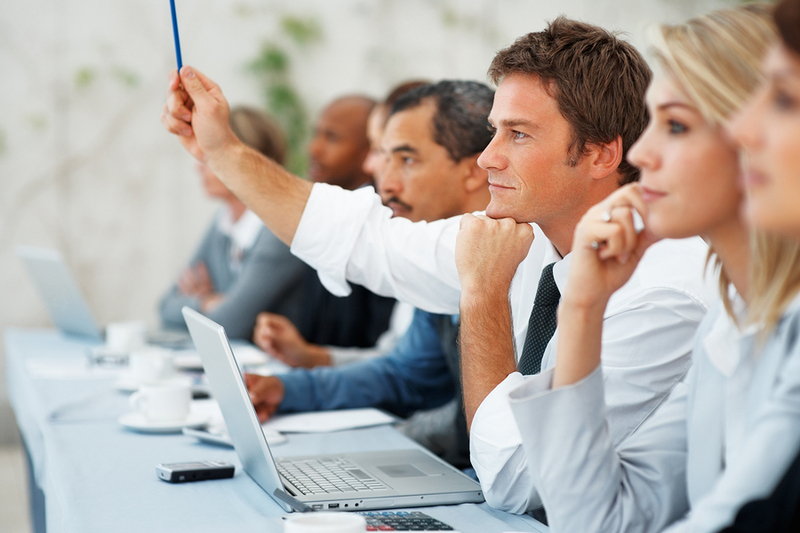 We offer a wide variety of presentations and training designed specifically for your staff. Subscribe to our quarterly newsletter for up-to-date information on maintaining self-care and building resilience to compassion fatigue. ​Simply type "subscribe" in the subject line of the email.